Offers valid 9/10/14 through 9/16/14, unless otherwise noted. Offers and prices valid in Continental U.S. only. All prices in U.S. dollars. Offers cannot be combined with any other offer or discount. 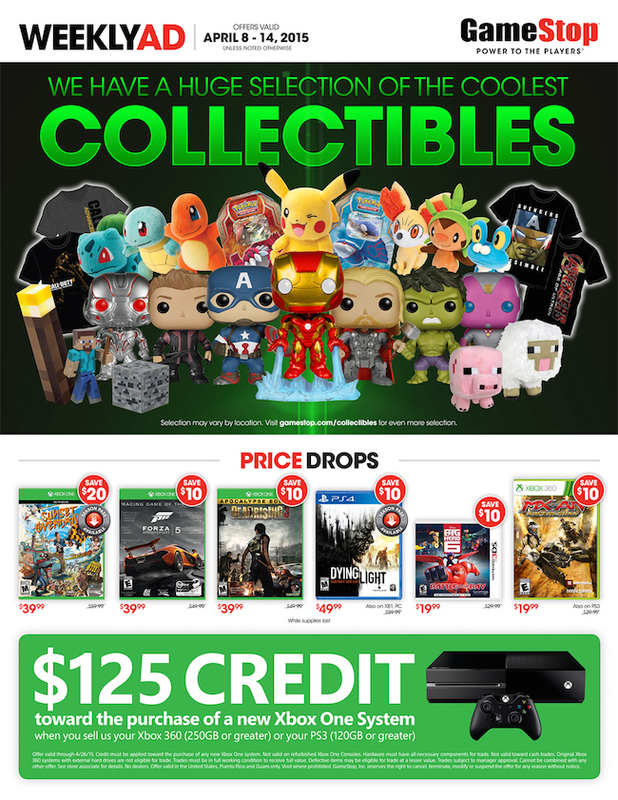 Some offers not valid on Gamestop.com or EBgames.com. Selection may vary by store. All dates and prices are subject to change. Not responsible for typographical errors, price variances or manufacturer delays. PC products not available in all stores. All offers are available while supplies last. Rain checks will not be issued. No product substitutions are allowed. See sales associate for complete details. 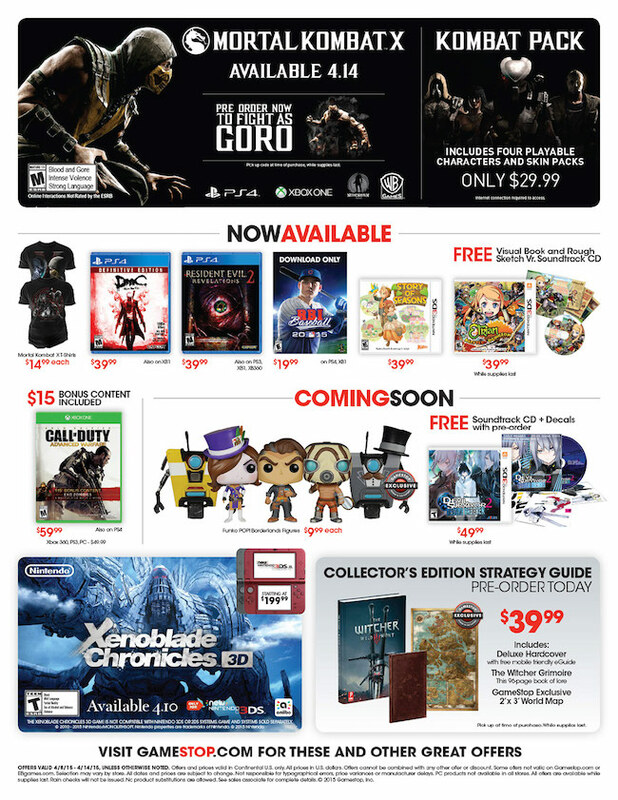 © 2014 Gamestop, Inc.